Despite imposing high taxes on most of the spheres of life, the gaming tax is medium in Denmark. This is one of the advantages that attract online gamblers to base their businesses to Denmark. As to the players, the picture is different, due to only players from Denmark are allowed to take part in gaming. The two options they have are online betting and playing in online casinos. 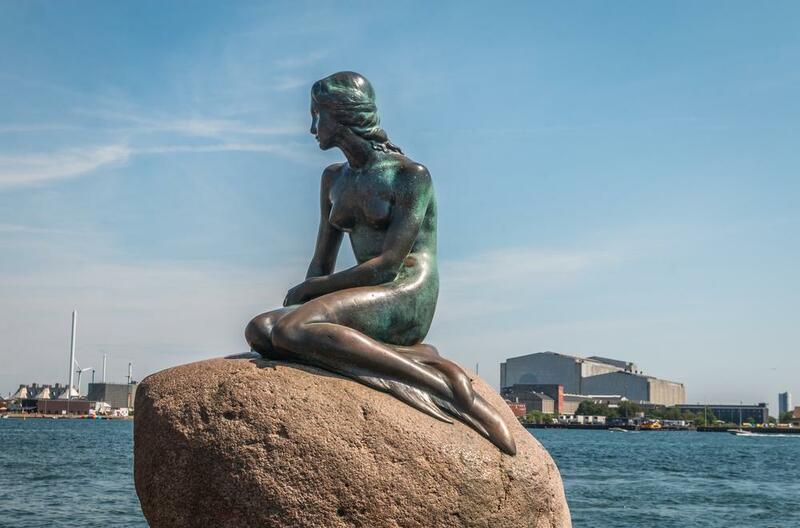 Online gambling in Denmark is controlled by the Danish gambling regulatory body, Spillemyndigheden. Its certification programme is intended to ensure security and a correct way of executing games with the help of numerous rules and requirements. To apply for a Danish licence, a person has to pay an Application Fee and provide necessary documents. The gambling software must be tested as well, with the main requirement to have RNG (random number generation) functionality tested. To make the business safe and fair, a Danish bank account must be set up and background check provided. The Danish authorities have a special focus on communication and player protection. This is why they resolve disputes between players and casinos in an open way. Moreover, Spillemyndigheden protects people below the age of 18, as well as every player is protected from malicious gamblers. Thus, the Danish gaming industry has its peculiarities which has to be taken into account when running business in this country.